A devastating attack on the El Paraiso base by El Salvador's Marxist rebels that dealt a humiliating blow to the Army and its US backers. On December 30 1983 Marxist rebels in El Salvador attacked and occupied the El Paraiso army base in the north of the country. 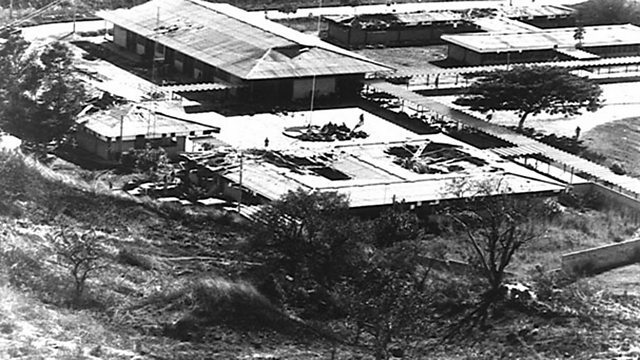 It was the first time an important military installation had fallen to the guerrillas and dealt a humiliating blow to the Army and its US backers. Mike Lanchin has spoken to a former rebel fighter who took part in the operation, and to Todd Greentree who worked at the US Embassy in San Salvador.